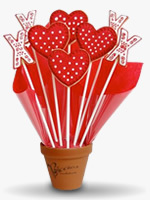 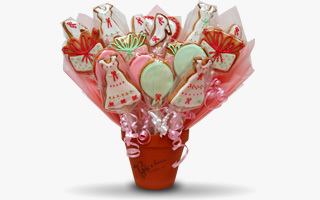 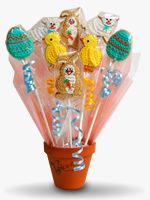 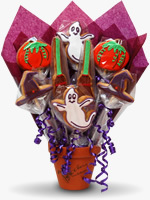 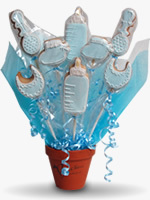 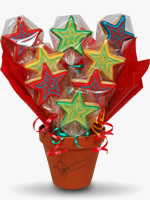 There's no better way of showing affection...a stunning biscuit bouquet. 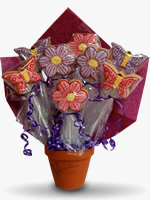 Blooming flowers and beautiful butterflies...perfect for Mother's Day. 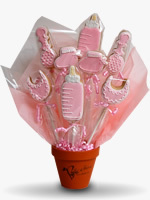 Welcome the new little bundle of joy...delicious biscuits for Mum and dad. 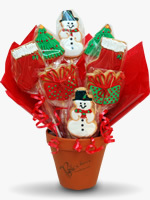 Send a decorative Christmas bouquet...stunning and delicious. 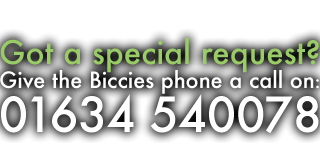 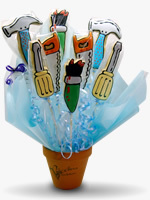 What a great edible gift, to give to your father...Dad will love these.